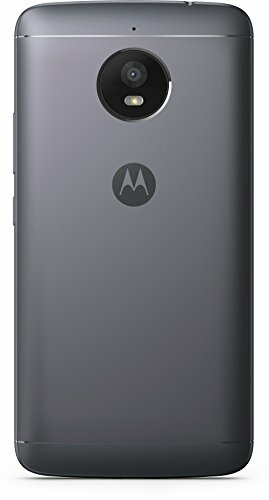 At amazon.in you can purchase Moto E4 Plus (Iron Gray, 32GB) for only Rs. 9,900, which is 1% less than the cost in Flipkart (Rs. 9,999). 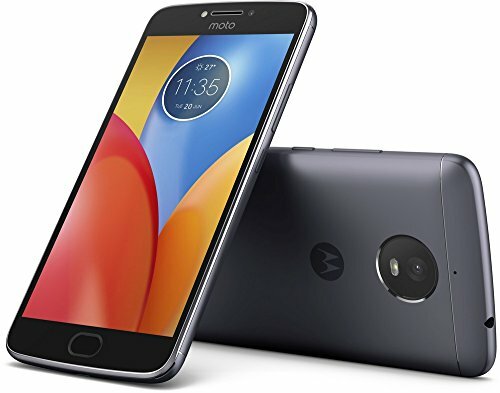 The lowest price of Moto E4 Plus (Iron Gray, 32 GB)(3 GB RAM) was obtained on April 16, 2019 12:02 am. Moto brings to you the E4 Plus – a smartphone that’s powered by a long-lasting 5000 mAh battery. Packed with a 13 MP rear camera and a 5 MP front camera, the Moto E4 Plus helps you take flaunt-worthy photos. It runs on Android 7.1 Nougat, and features Google Assistant for a seamless user experience. The 13.97 cm (5.5) HD display of this smartphone breathes life into all your visuals. Its fingerprint scanner not only helps you unlock this smartphone quickly, but also keeps your private data truly private. With a 1.3 GHz quad-core processor and 4G support, this dual-SIM smartphone offers a powerful performance. Adding further to your convenience is the Moto Display feature that helps you check your notifications and updates quickly even when the phone is locked. The Motorola Moto E4 Plus is powered by a 1.3GHz quad-core processor and it comes with 3GB of RAM. The phone packs 32GB of internal storage that can be expanded up to 128GB via a microSD card. 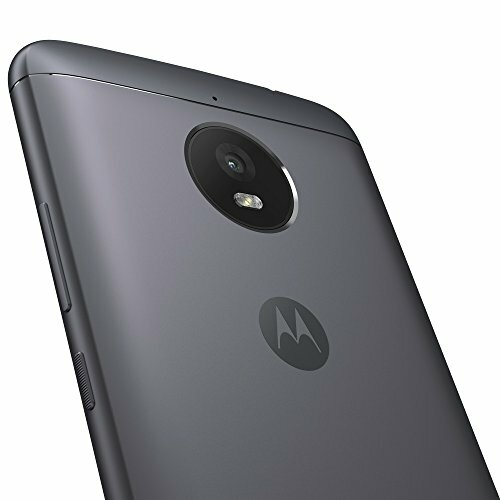 As far as the cameras are concerned, the Motorola Moto E4 Plus packs a 13-megapixel primary camera on the rear and a 5-megapixel front shooter for selfies. The Motorola Moto E4 Plus is powered by a 5000mAh nonremovable battery. It measures 155.00 x 77.50 x 9.55 (height x width x thickness) and weighs 181.00 grams. 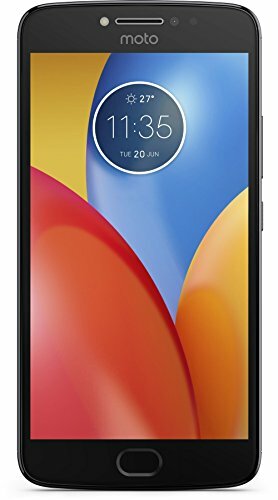 The Motorola Moto E4 Plus is a dual SIM (GSM and GSM) smartphone that accepts Nano-SIM and Nano-SIM. Connectivity options include Wi-Fi, GPS, Bluetooth, Headphones, 3G and 4G (with support for Band 40 used by some LTE networks in India). Sensors on the phone include Compass/ Magnetometer, Proximity sensor, Accelerometer and Ambient light sensor.